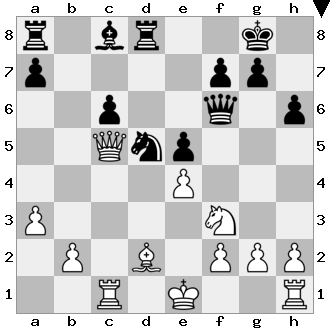 The Nimzo-Indian by Roiz(Quality Chess 2017) gives a solid repertoire for Black. The following game is relevant to the Roiz repertoire. 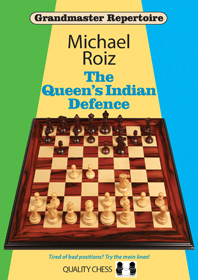 Roiz is also working on The Queen’s Indian, scheduled for publication this summer. The Nd5 has just been attacked.